We're totally digging this little USB, with it having that little more flair and design savvy than the usual little plastic stick. 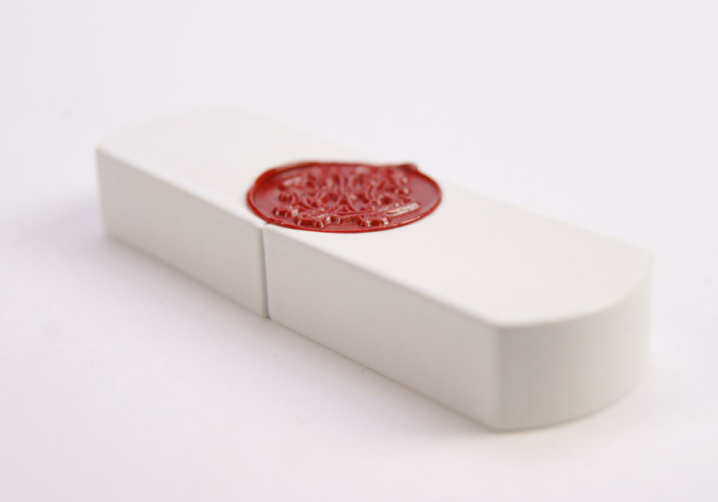 It doesn't just look nice either, with the wax seal and all, but is actually made from porcelain. The makers will even mail a custom variety for you, and in varying sizes. More info available here.